What You Use On Your Hair? Even if you don’t heat stretch your hair, is it possible to have damage deep in the follicles? We break it down for a community member. Welcome to my blog, Kinkscoilsnaturals.com. 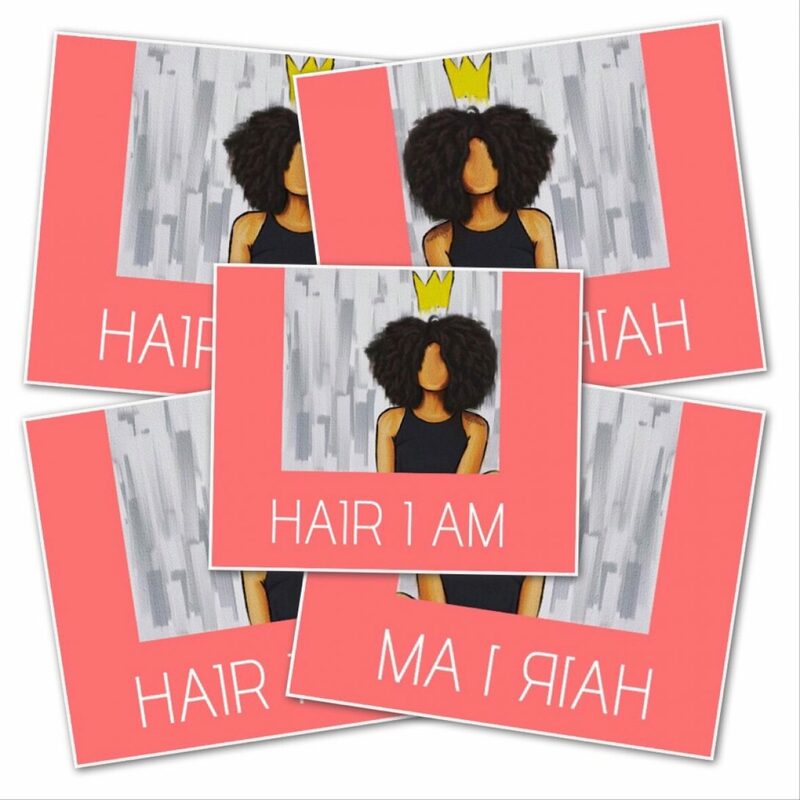 This blog is the third item of things I’d like to accomplish on my “Bucket List.” For the last 7 years, I’ve had somewhat of an obsession with the nature of my hair and the hair of others in its natural state. Fast Forward, the BIG 5.0 milestone. 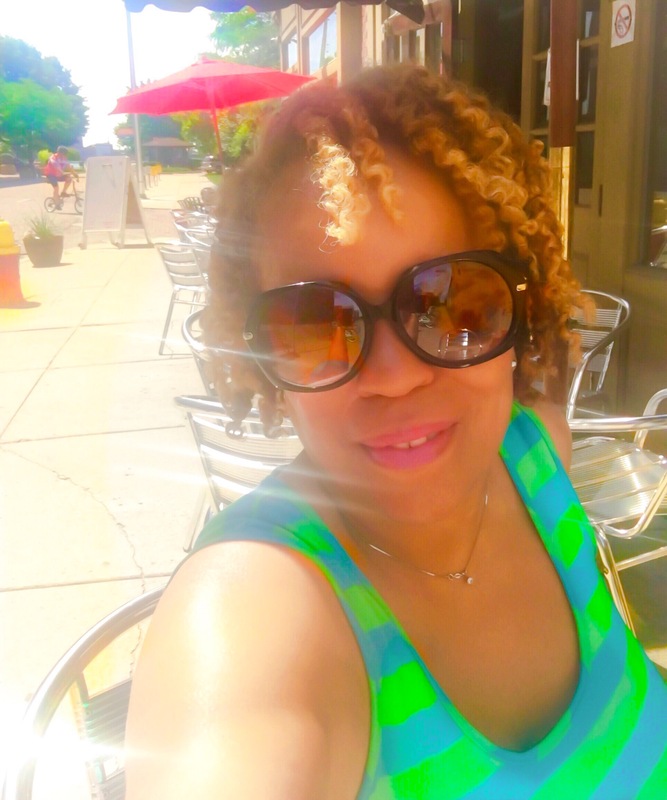 I swear the very second I turned the page to age 50, my hair said, “ENOUGH!” She asked, “So what chu gone do, because I’ve had enough?! Perms, color, flat irons, perms, pressing combs, color, perms, wet sets, dominican blowouts. Stop it lady or I will leave you.” I was like, “Whatever!” Well a week or two later, I can’t remember the exact time, but shortly after, she started packing her bags after a final salon visit for a scalp burning touch up, known as a relaxer. Slowly she began leaving with her follicles, so mad she only left remnants of thinning areas of hair which were once, lush, thicker and more beautiful! I got it and I promised her, no more perms, but the color has to stay. She agreed and we’ve been getting along swell ever since. 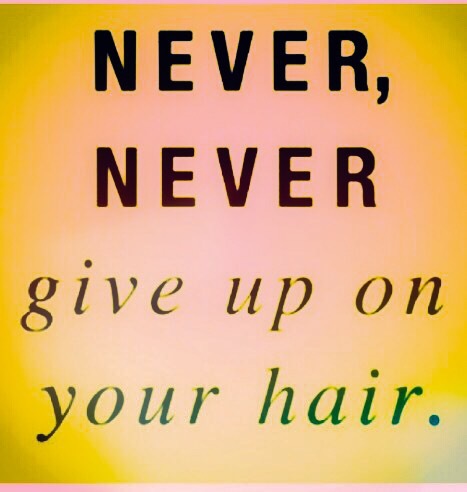 This journey has led me to love ALL THINGS NATURAL, not just hair! This is where my story began.